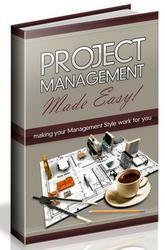 There are several ways to compile a project. If you run it (by pressing F9 or clicking on the toolbar icon), Delphi will compile it first. When Delphi compiles a project, it compiles only the files that have changed. If you select Compile | Build All, instead, every file is compiled, even if it has not changed. 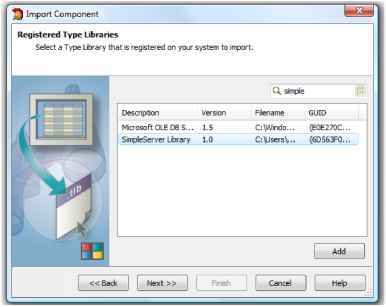 This second command is seldom used, since Delphi can usually determine which files have changed and compile them as required. The only exception is when you change some project options. In this case you have to use the Build All command to put the new options into effect. When the source code of the project itself is compiled, the compiled units that constitute the project are merged (or linked) into the executable file, together with code from the VCL library. You can better understand the compilation steps and follow what happens during this operation if you enable the Show Compiler Progress option. You'll find this option on the Preferences page of the Environment Options dialog box, under the Compiling heading. Although this slows down the compilation a little, the Compile window lets you see which source files are compiled each time (unless your computer is too fast; Delphi might compile several files per second on a fast PC).